The social network has increased the estimate of affected users and has raised it to 87 million, instead of 50. Facebook will inform as of April 9 the users whose data have been shared with Cambridge Analytica and will show in the "News Feed", where the news appear, a link to easily see what applications they use and the information they access, as reported by Fortune. In addition, as indicated by Facebook's technology manager, Mike Schroepfer, Cambridge Analytica accessed the personal information of 87 million users, 37 million more than those calculated in the initial versions of the controversial data breach. "In total, we believe that Facebook information of up to 87 million people, most of them in the United States, may have been inappropriately shared with Cambridge Analytica," wrote the firm's chief technology officer, Mike Schroepfer, in the section dedicated to the media. 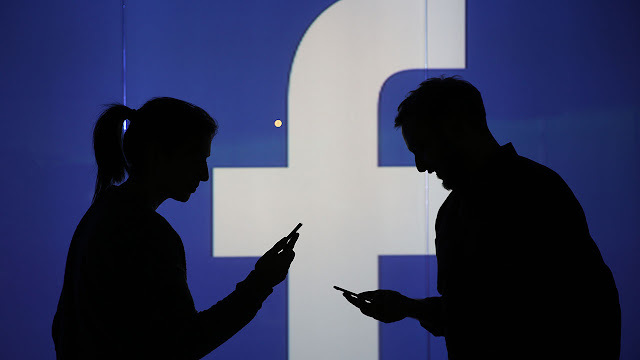 Schroepfer wrote a text to detail some changes that Facebook will make to restrict the information that the social network applications can access, plans that its founder, Mark Zuckerberg, advanced two weeks ago and that will be developed during the next months. He added that the platform has applied restrictions to the information that can be accessed by application programming interfaces (APIs) related to events, groups and Facebook pages, and also in the Instagram application. Likewise, Facebook has disabled the option to search for a user by entering their phone number or their email, which ensures that they have abused "malicious actors", and will delete the call and text records in Messenger and Facebook Lite that exceed a year of seniority. Zuckerberg will appear before the US Congress UU the next April 11 to answer questions from lawmakers about "the use and protection of the company's data from its users", following the controversial leak. Written by: Susan Daigle. Follow Her on Google+.